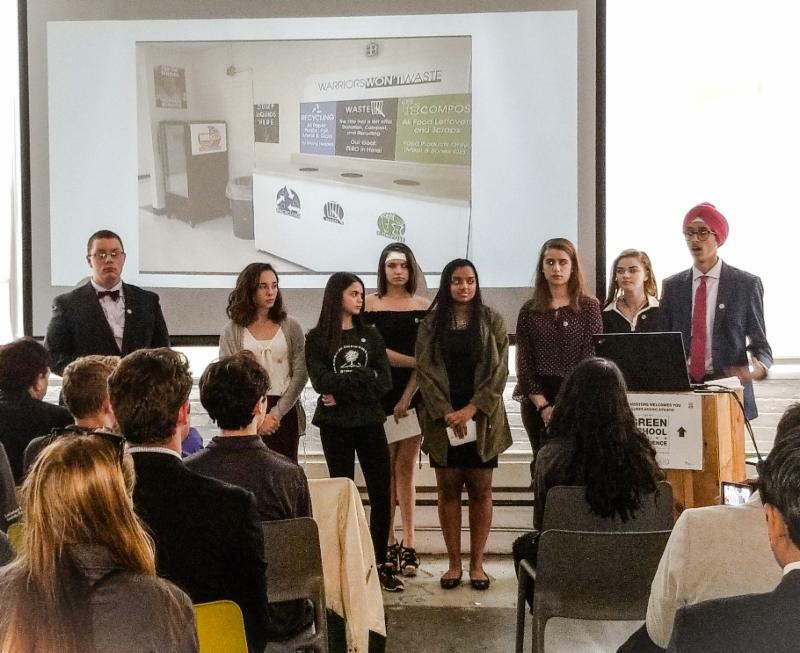 See what our Student Leadership Team has been up to! Give the Gift of Education & Leadership this Holiday Season and Help Bring Project Green Schools to More Students and Schools! As the year comes to an end, Project Green Schools asks you to consider making a tax-exempt donation that helps develop the next generation of green students and schools. Information about Project Green Schools and how your money will be spent can be found below. Mission : Developing the next generation of environmental leaders through education, project-based learning and community service. Our students get extraordinary opportunities. They engage in discussions with state and federal government leaders through our National Youth Council, participate in leadership events at the White House, present at UN Climate Week in NYC & the UN Climate Change Conference (COP21) in Paris, earn college scholarships, and so much more. Please join us in supporting the development of young environmental leaders in k-12 schools. Thank you for your support and a happy, healthy New year to you and yours. UgMO is committed to delivering purpose-built platform solutions that drive sustainable change in natural resource management practices and outcomes. Through agronomic expertise and cutting-edge technology solutions, UgMO delivers live soil conditions and actionable insights that conserve resources, save money and improve operations - all while guaranteeing healthy sustainable landscapes. Recognizing that education is the foundation of all sustainability efforts, UgMO has partnered with Project Green Schools to support and inspire the next generation of environmental leaders to innovate new ways of driving water conservation and sustainability. Through this partnership, UgMO develops impactful water conservation curriculum for K-12 students and sponsors the students implementing those initiatives. Any interested student, class, club or school who wants to explore water conservation at their school. Applications are completed online here. Rolling deadline. All applicants will be notified within one week of completing the application. Applicants will receive a link to curriculum to support their water conservation goals. 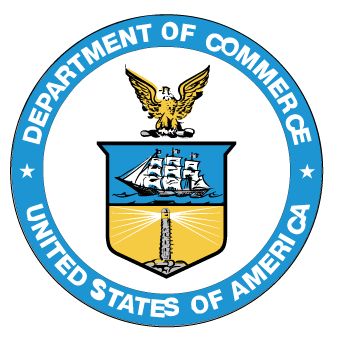 Project Green Schools is excited to share that Advisory Board member Brett Feldman has been appointed to the U.S. Department of Commerce Renewable Energy and Energy Efficiency Advisory Committee. Click to see what our Student Leadership Team has been up to over the past few months. 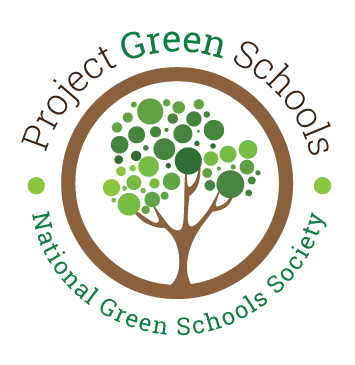 Check out the new area of our Green School Society webpage with FAQs and resources. 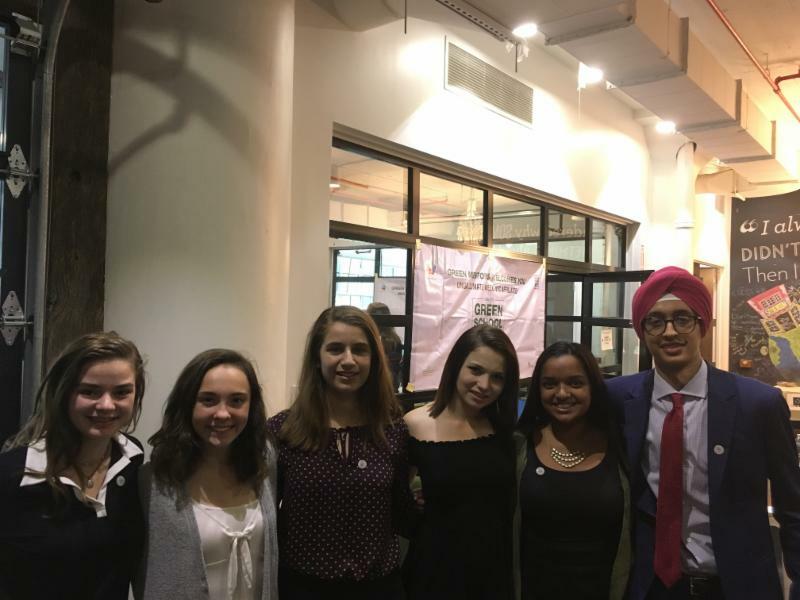 In September,our National Youth Council presented at a side event during UN Climate Week in New York City and did an amazing job! This is just one of many outstanding opportunities our students on the National Youth Council are able to participate in and show their leadership skills, on a national and international level. Join Us! Sign up here http://projectgreenschools.org/youth-council/. Pictured above f rom Left to Right: Libby, Molly, Sarah, Haley, Ria and Harjap. 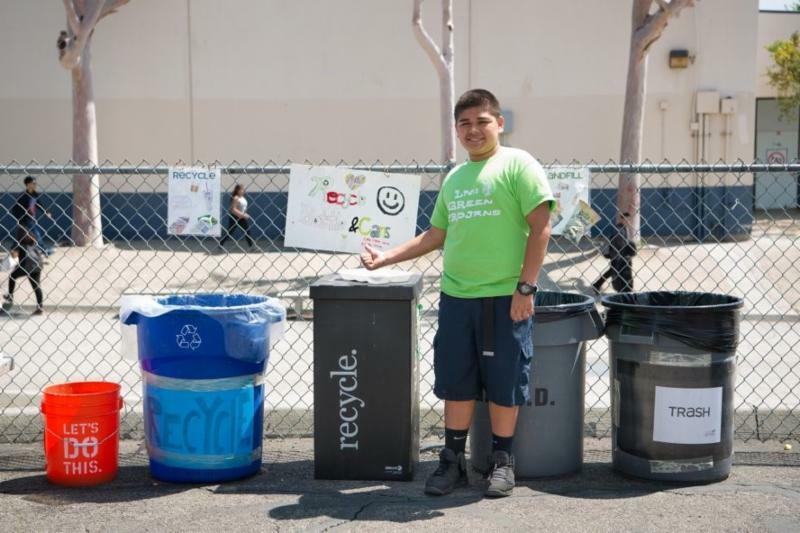 Starting in January, Grades of Green is launching our four-month Waste Campaign for 6th-12th grade students to engage eco-heroes across the globe to take action to reduce waste and develop sustainable, student-led solutions to waste issues relevant to their region. Winning Campaign Teams, announced in April, will also receive up to $1,000 in Eco-Grant prizes to fund their innovative solutions. Learn More . To join the Waste Campaign, have an adult lead complete this Google Form by January 11th! 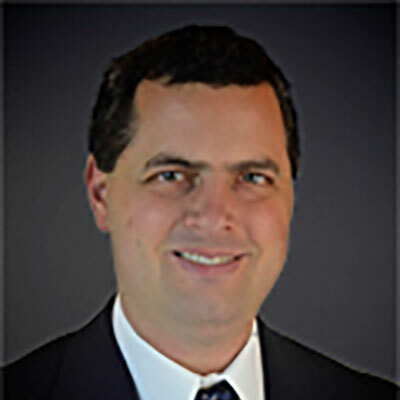 "The Lean, Green and not so Mean School"
Registration is currently open and early bird rates end January 25 th . Expo booths and tabletops are also currently available, and the early bird rate for them ends January 31 st . Click for more information. Green Schools Conference workshop offerings (full-day on April 10 th ) are currently listed on the website .